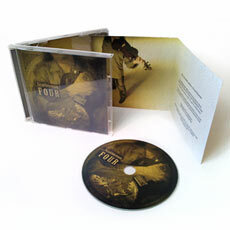 Farzad’s forth record “Four” released on January 2010. 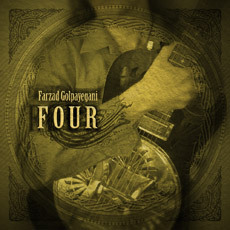 Unlike previous records of Farzad this one is not in Metal genre. In entire album there is no Electric Guitar, Drums and even Percussion. Composition of the instruments includes: Steel and Nylon Acoustic Guitar, Resonance Guitar, Bass Guitar and Violin. Other elements of this “Fusion” album are influences of Iranian and Middle Eastern music and eastern tuning for Acoustic Guitars. 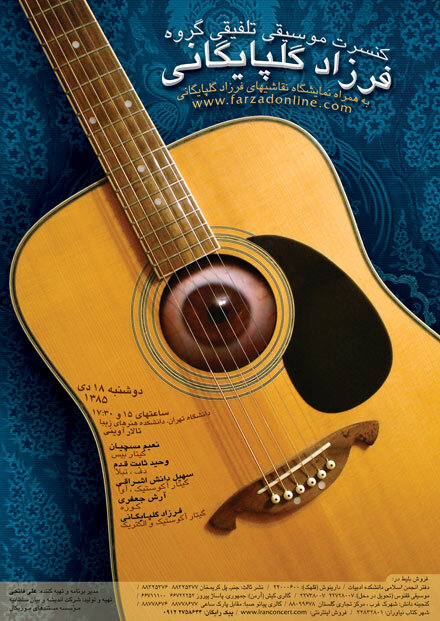 Farzad has played all the instruments and on last two tracks “Ali Sanaei” has featured on Bass Guitar. Farzad Golpayegani’s band performed in their fusion concert. This event was held in January 2007 at Avini’s Hall in Honarhaye Ziba School (School of fine arts)/Tehran University. Since the genre of this concert was Fusion, eastern Percussions was played instead of Drums. It was something like an Iranian Rock Unplugged..
Video Arts that consist of Farzad’s paintings was playing during the performance too. 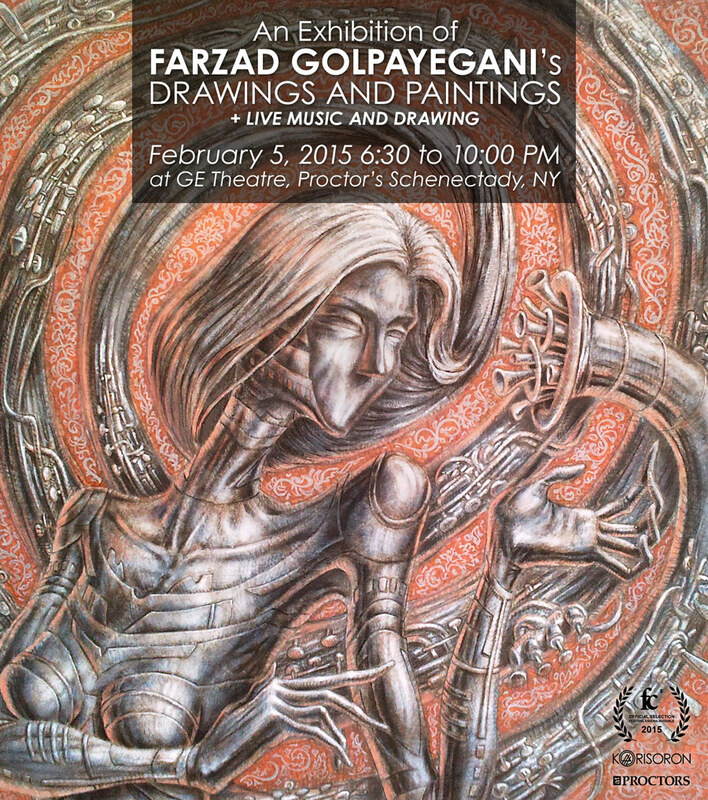 In addition some collections of Farzad’s paintings was demonstrated as an Art Exhibition at the same time. This exhibition included over 50 paintings. Farzad had a little perform in Switzerland’s Embassy in July 2006. He and “Ali Sardashti” (Iranian Percussion Player) played new versions of some tracks and some Improvise parts. Also there were other bands with different styles in this program.